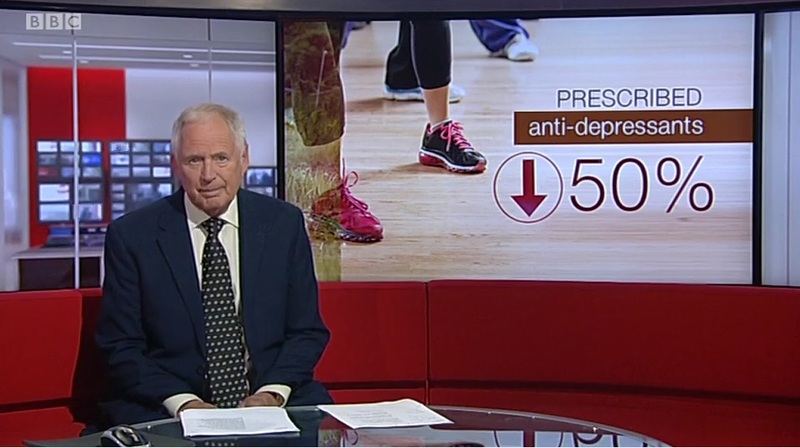 Recently featured on BBC News, Whitestone Surgery in association with its award winning Patient Participation Group has been recognised as being at the forefront of social prescribing in the UK. Patient group initiatives such as Caring Café and Groundbreakers Allotment Club have helped to revolutionise how patients are treated and have reducued the prescribing of anti-depressants by 50%. As Teresa May has highlighted the need to tackle loneliness in th UK, Whitestone Surgery hopes to become a model that will be replicated in surgeries throughout the country. To like, share and comment on this post on Facebook, please click here. To find out more about our social services and our Patient Participation Group, please click here.